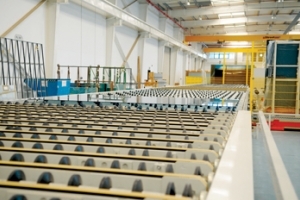 ILIUM, a manufacturer of fibreglass structural composite reinforcements, has registered production increases as demand for its innovative products grows in both eastern and western markets. Unilever, one of the world’s leading fast moving consumer goods companies, is building a $272 million facility in Dubai to manufacture personal care products for exports to the Middle East and Africa. Emirates Glass, a processor of flat architectural glass, has secured two projects in Pakistan worth Dh1.25 million ($340,325), reinforcing its growing reputation in markets across the globe. A recent study by the UAE Ministry of Economy shows that the UAE’s poultry meat exports were nearly Dh40.92 million ($10.8 million) in 2015 while re-exports were worth Dh79.5 million. The study was prepared by the ministry’s Department of Analysis, Commercial and Industrial Information. 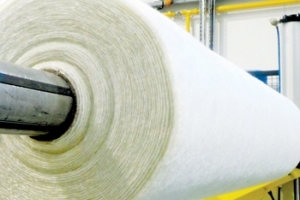 Soex Group, engaged in collecting, marketing and recycling used textiles, will be starting its operations from Hamriyah Free Zone (HFZ), UAE, by the middle of 2017.